Previous Post Not for Everyone…. Next Post Baby Goats at the Farm!! 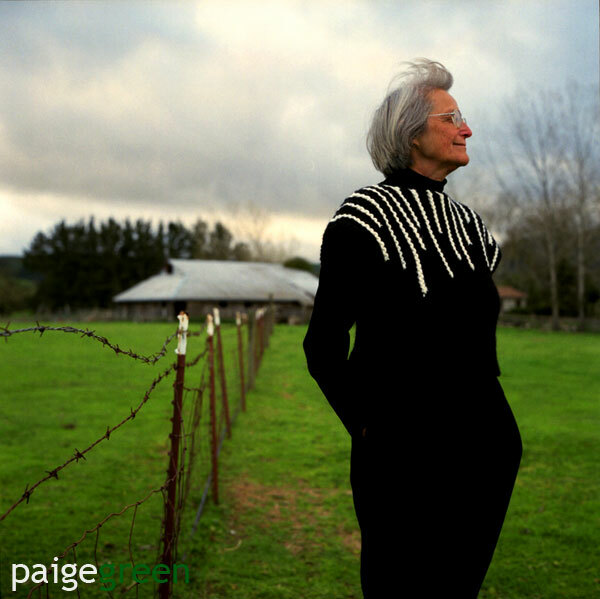 The main idea is to create a book with patterns for wool garments, created by Marlie, with stories and background information about local farmers and the agricultural region we live in, written by Mimi, and portraits of the farmers wearing the garments, taken by me. 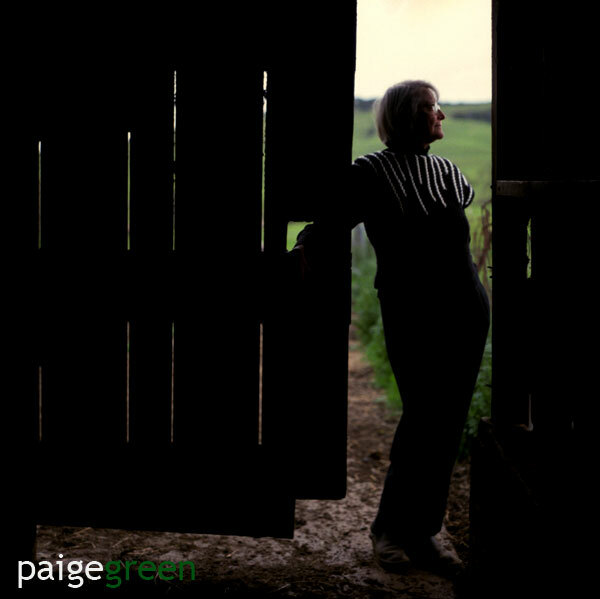 While we all agreed this would be a great way to promote the local farmers and educate the readers… we were a little uncertain about our ability to turn farmers into models, because most of the farmers we know are not so keen to be photographed, let alone model. So we decided that before we delve too deep in the project, we should test our idea out on our very own farmer… Mimi. Mimi is a great farmer to start with because she is definitely not a fan of being photographed. I would say she tolerates it at best, but typically she would prefer to remain out of the photo spotlight. So I knew it was going to be a challenge to make her feel comfortable enough that the photos look natural and show off all the important qualities: her sheep ranch, the gorgeous sweater and the amazing person that she is. So we picked an afternoon last week and I arrived with my Rollei and a box of 400 fuji film. The session started out a little awkward for both of us… me bumbling with equipment and ruining two rolls of film, simply by not paying attention while I was loading it. And she claiming she didn’t know what to do. But the big clunky camera saved the day again. Because I am not very fast at working the nobs and I am useless with a tripod, I was forced to slow down and that gave us time to talk and laugh and ease into this task at hand. To make the shoot better, the clouds rolled in and gave us perfect moody light and I think it is fair to say that we both had fun. At the end of the shoot, I confessed that I didn’t know for sure if we had the ultimate shots, but if nothing else, we had a good practice and we could try again if we had to. However, after scanning in the film tonight, I have to say, I am pleasantly surprised and for a first attempt at farm fashion, I think we did pretty well together. I can’t believe it. You guys are WONDERFUL!! Absolutely FANTASTIC!!! I can’t get over it. Paige, it is exactly what I had in mind. The photos speak. These are the type of photo’s that makes you want to buy a book. We can do closeups of the sweater later, they are far less important than these photos. It is this type of photo that conveys the mood and the landscape and West Marin. It is perfect. I am sooo pleased. Thank you so much. After seeing this I am motivated again. Thank you Oh SO much. PS Paige I could not get into the first two addresses, but got into the last one and I am very impressed with your blog.